NOT CONTENT with picking our pockets and lying to us about the amount, not content with making absurd promises that will never be kept, not content with putting at risk our priceless park, the people behind the London Olympics are also proposing to close down the rest of Greenwich as well. Or at least, they’re taking the power to do so. They haven’t yet troubled to tell us how they’ll exercise it. You may not have heard of the “Olympic Route Network.” I don’t blame you if you haven’t; it’s received mysteriously little press coverage. But you will. The ORN is the network of roads on which the Olympic Delivery Authority will be given the power to ban parking and stopping, restrict traffic, close lanes and indeed shut the roads down in their entirety. All approaches to the tunnel, including the entire A102 from the Greater London boundary to the tunnel and Blackwall Lane. the whole of Greenwich town centre. the entire length of Romney Road and Trafalgar Road. Blackheath Road, Blackheath Hill, Shooters Hill Road (as far as the old Shooters Hill Police Station) and Charlton Way. Woolwich Road and Woolwich Church Street, between Blackwall Lane in Greenwich and Woolwich town centre. Most of Woolwich town centre. The A205 South Circular from Woolwich to the junction with Shooters Hill Road at the old police station. At GMV, West Parkside, John Harrison Way and Edmund Halley Way. All the Red Route side roads off the A102. I say might, because exactly what the ODA will do with its draconian powers is still entirely unstated. Rather worrying, perhaps: if the planned restrictions are to be modest, short-term and benign, they’d surely be happy to tell us that. If this year’s Games in Beijing are any guide, some roads will be closed entirely and others will have special Olympic vehicle-only lanes, the so-called “Zil lanes” in which only the “Olympic Family” can travel. Most of Beijing’s main roads are multi-lane expressways – and of course half the traffic was banned every day - but even so, as I saw during the Games, the closure of just one lane caused enormous congestion for the unlucky drivers left with the rest of the road. 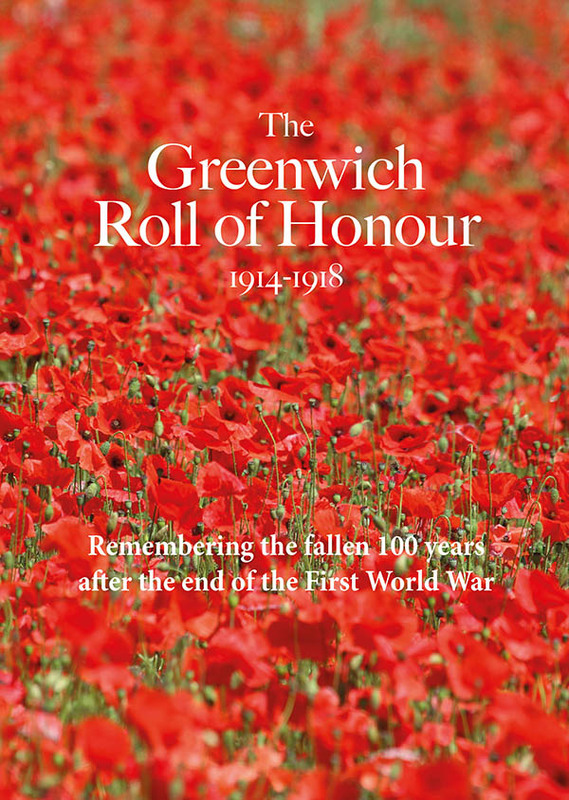 The only multi-lane roads in Greenwich’s Olympic Route Network are the Blackwall Tunnel itself, the A102 approach road, Woolwich Church Street, Deptford Church Street and a little bit of Shooters Hill Road. Even closing one lane of these would essentially double most drivers’ journey time, or worse. And for Greenwich’s remaining single-lane roads, all are badly congested for much, if not most, of the working day. If the idea is to prevent the “Olympic family” from being caught in this congestion, there will be no option but to close these roads. The final unknown about the Olympic Route Network is exactly how long it will last. Just for the duration of the Games? Oh no. The ODA is being given its powers by the middle of 2009, three years before the Olympics, for a reason – so that some restrictions can come in much earlier. And even though most restrictions will only happen nearer to the Games, there will, the consultation document admits, be “some trials in summer 2011.” The Olympic period itself is surprisingly long; the document describes the Olympic Route Network as “primarily an operational measure for the 60 days of the Games.” Sixty days? But the Games themselves only last for 15 days. My best guess is this. Outright road closures are likely to be for several hours at a time, perhaps more than once in the day, over a period of about two weeks. Lane closures, on the multi-lane roads, are likely to be full-time over the same period. But some traffic management measures will start almost as soon as the ODA is granted the power to do them – around the middle of 2009. Greater parking and stopping restrictions will follow. Outright and draconian parking and stopping controls will be imposed for, at the very least, the entire 60-day period mentioned in the consultation document. And if you’re a shop dependent on passing trade – hard cheese. The damage all this will do to the normal life of Greenwich, and the business of everyone not connected with the Olympics, is of course enormous. Another example of how the Games will do precisely the opposite of what the boosters claim. Watch out for longer journey times this Sunday and Monday, as TFL carries out engineering works on the Tube and DLR networks. Replacement buses will be provided services between North Greenwich and Stratford underground stations, as well as replacing DLR services between Canary Wharf and Lewisham.